The four-year project InPulse recently kicked off in Eindhoven. InPulse will offer new-entrant companies direct access to state-of-the-art manufacturing of photonic integrated circuits (PICs) based on indium phosphide. This will enable the development of products for a wide range of new markets. 16 European partners have started InPulse to reduce barriers and accelerate development. 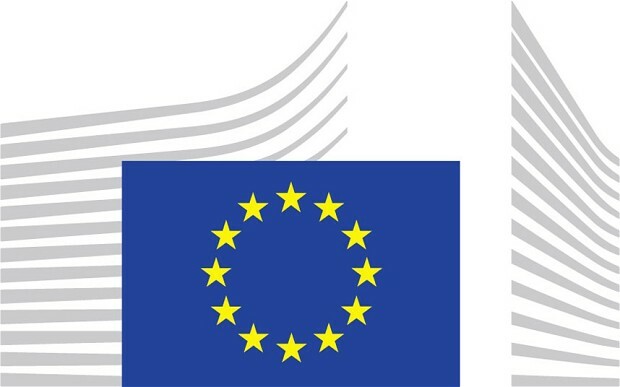 They are backed by 14 million Euros of funding from the European Commission. The pilot line will enable innovators to develop products fast, thus being able to focus on their products rather than the technologically complex task of fabrication. 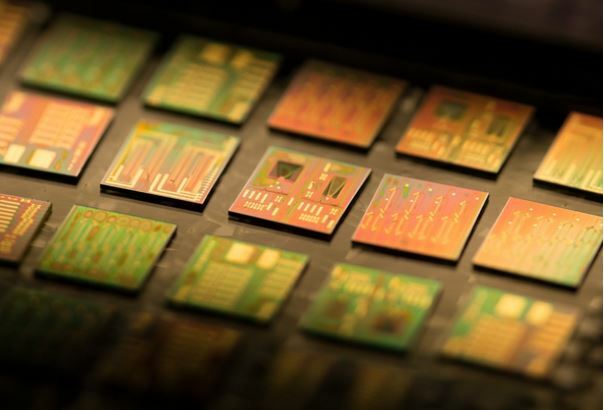 SMART Photonics is joining the InPulse project to provide another additional way for new-entrant companies to get access to SMART Photonics’ foundry services. 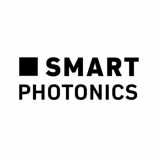 Moreover, through this cooperation, SMART helps to accelerate the maturity of the Photonics ecosystem in Europe. As the leading pure-play InP foundry, SMART Photonics already has extensive experience in manufacturing PICs for a variety of commercial applications and providing its partners a low-barrier entry point to the market via its multi project wafer runs. SMART Photonics is one of the many project partners; the Eindhoven University of Technology, AMIRES, Aarhus University, Bright Photonics, European Photonics Industry Consortium (EPIC), ficonTEC Service, Fraunhofer HHI, III-V Lab, Mellanox Technologies, Photon Design, Synopsys, Technobis Fibre Technologies, Tyndall National Institute, VLC Photonics and VPIphotonics.